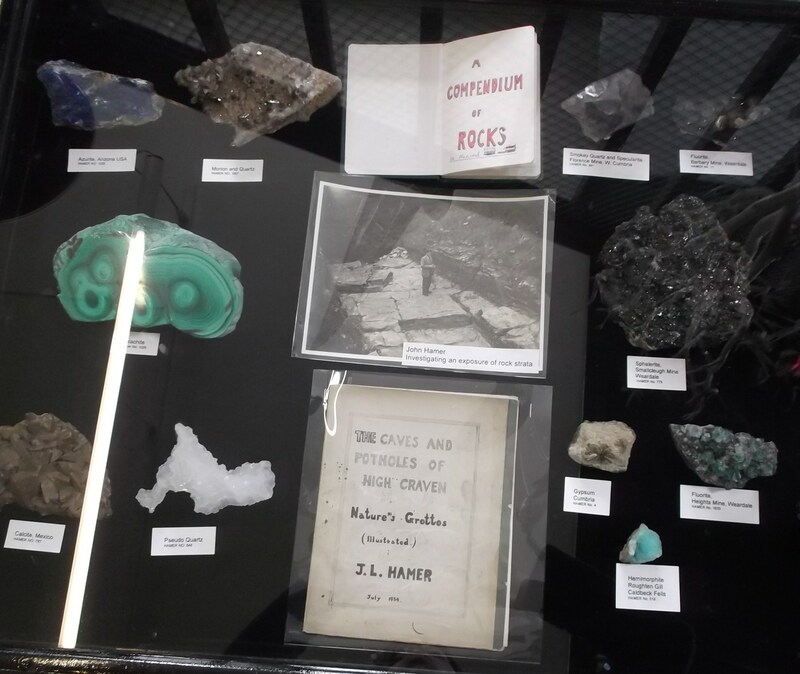 The digitisation project is now entering its 7th month the geology collection containing 1500 specimens has been digitised. 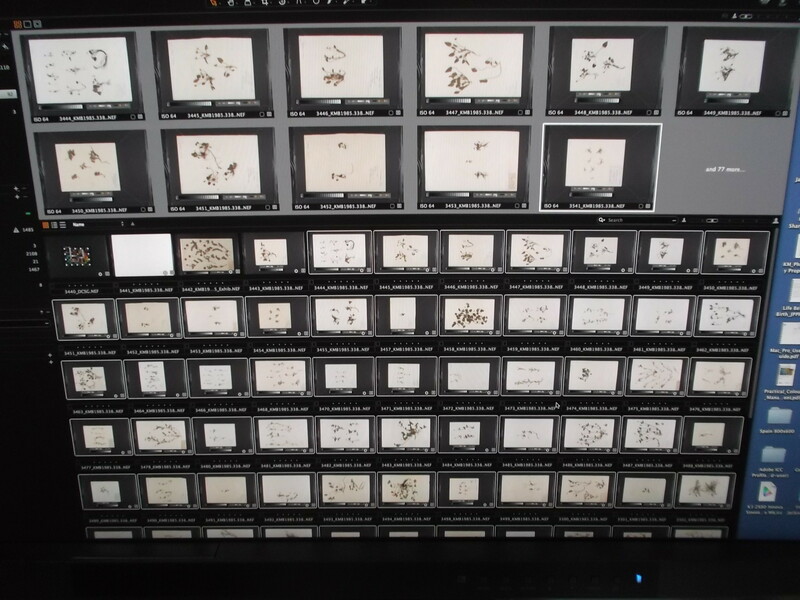 Great progress is being made on capturing herbarium images, 600 images have been taken so far with the help of a production line of cultural heritage students and volunteers. 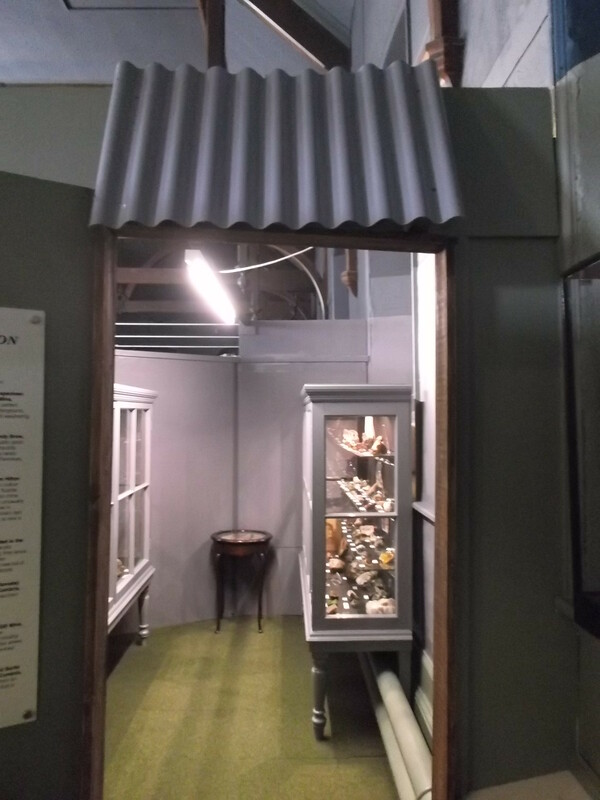 The herbarium collection, all 4338 specimens have been completely restored and accessioned in order to preserve and protect the collection. 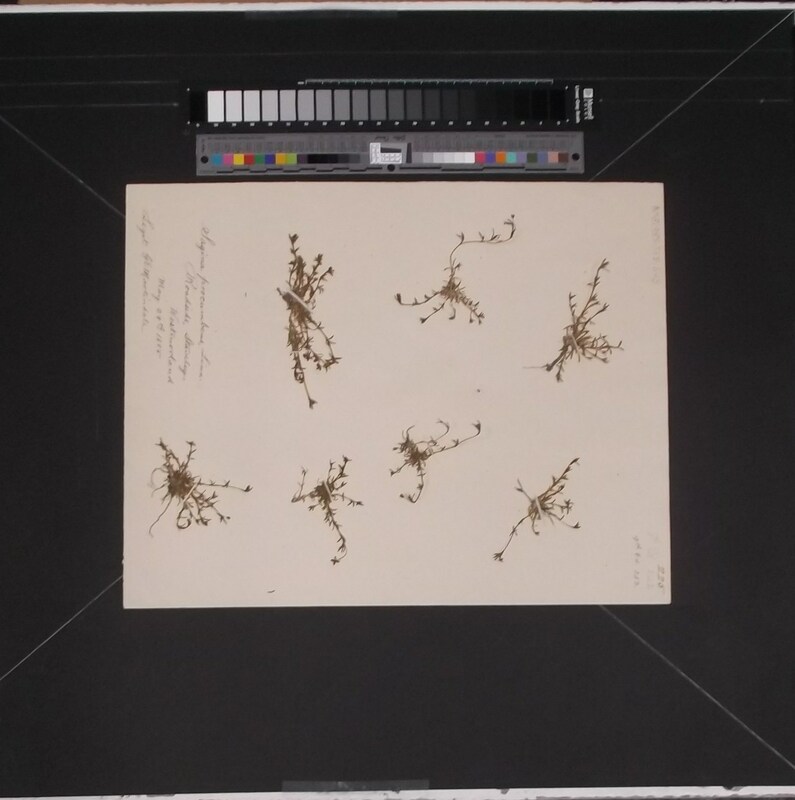 All data relating to the herbarium has been uploaded to Modes complete so information about the collection is secure and easily accessible. 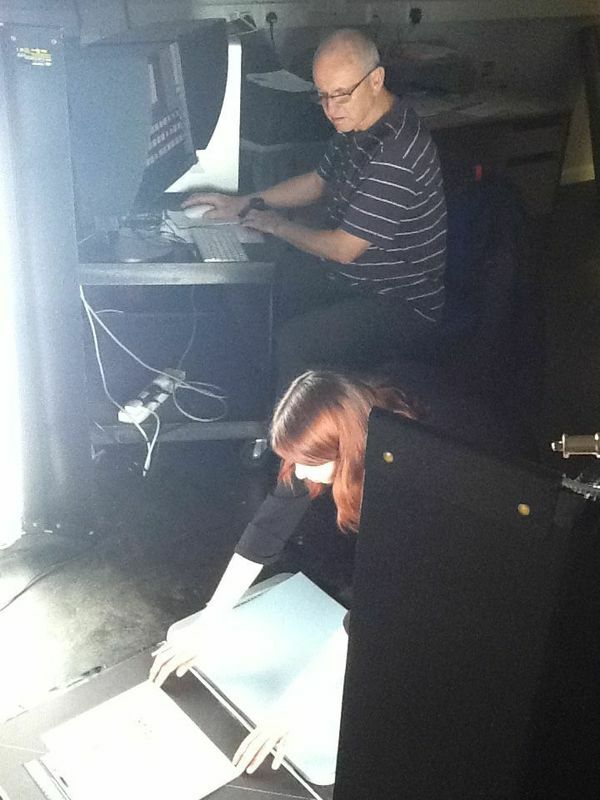 Volunteer projects and events have started. 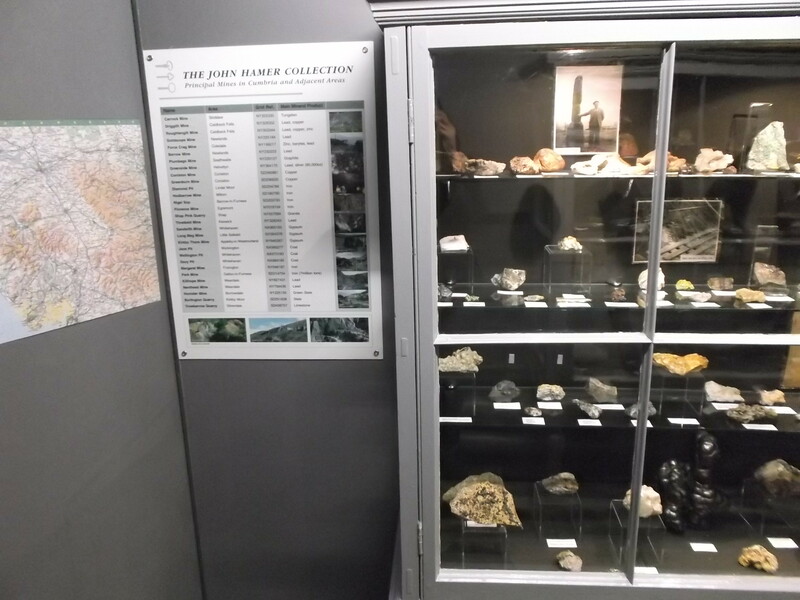 Volunteers are currently redisplaying the Hamer mineral collection in the Lakeland Natural History Gallery. 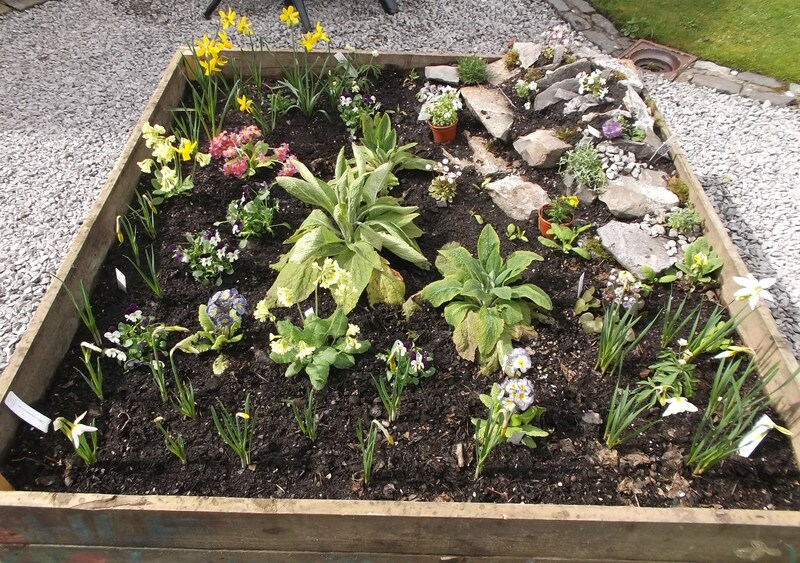 Flower beds outside the museum have been built and planted with flowers from the herbarium. 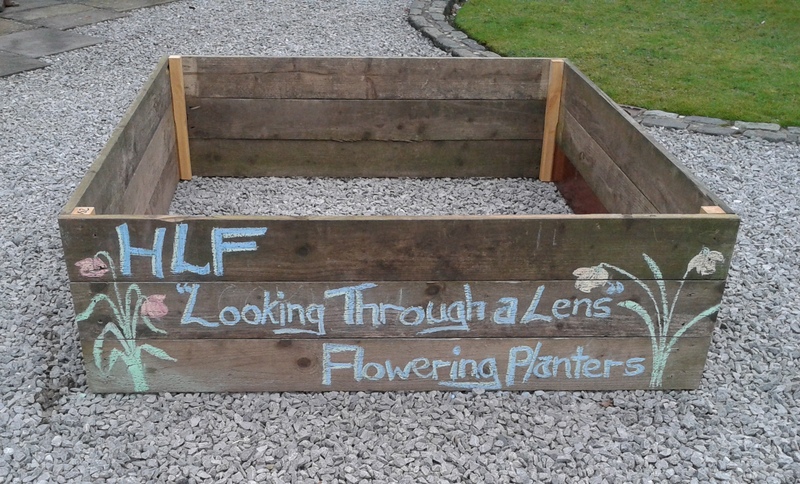 Soon there will be striking images of herbarium specimens displayed on the planters before you enter the museum. 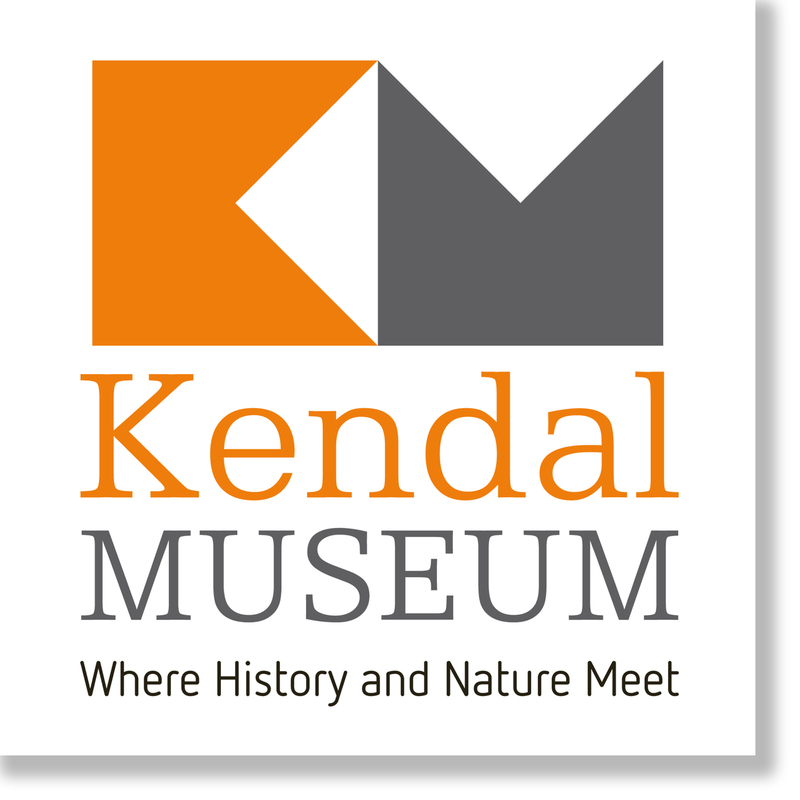 Look out for mini exhibits exploring digitisation and the collections coming soon to Kendal museum.